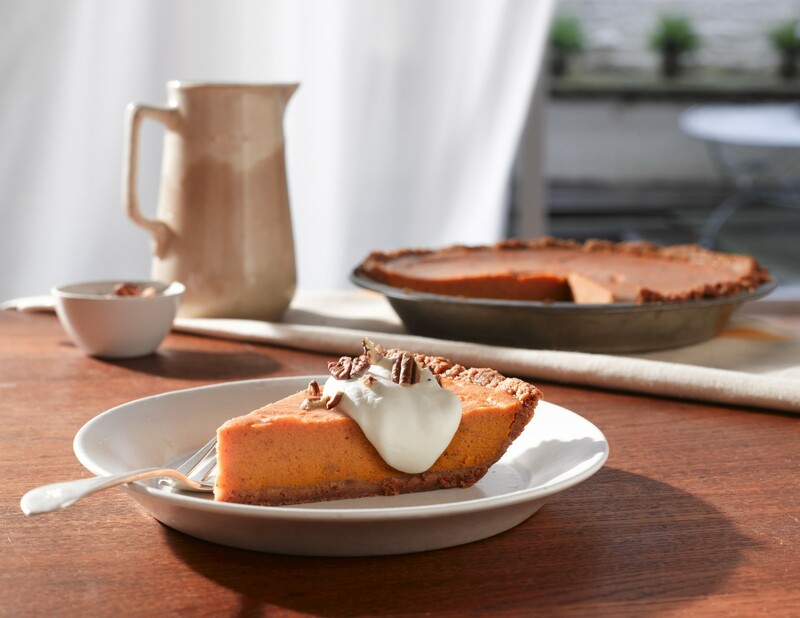 You may have resolutions to keep, but there’s always room for sweet potato pie. Especially this Sweet Potato Pie — an all-female band, formed nearly 17 years ago in Cary and still playing strong. 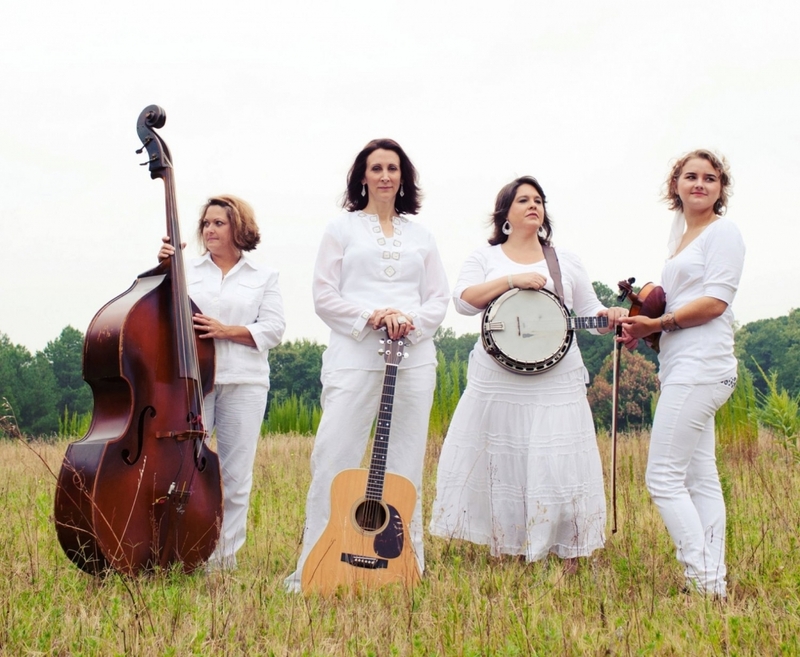 The lineup has changed from those early days; it now includes guitarist Sonya Stead from Cary, Katie Springer on violin, Sandy Whitley on bass, and Crystal Richardson on banjo. But the members still play “sweetgrass,” a mix of bluegrass instrumentation, vocal harmonies and classic country. Another thing that hasn’t changed is the mini sweet potato pies on the merchandise table, tucked between the T-shirts and the CDs. Stead, a founding member of the band, says they’ve been using the sweet treats as memorable calling cards from the beginning. “When we came up with the name, I thought, ‘Wouldn’t it be cool to market that by selling sweet potato pie at the shows,” she recalled. Band members even brought several of the tiny pies when they met with the North Carolina Sweet Potato Growers. The sweet sound of the band — or maybe it was the pie — sealed the deal. Sweet Potato Pie has been singing the praises of the nutritious tuber for nine years and counting. 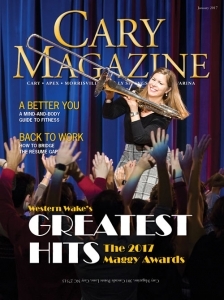 The association’s sweet potato jingle even appeared on the band’s 2009 CD, “Nothing is the Same.” The jingle has been used by elementary teachers across North Carolina to teach about agricultural crops in the state. “We think that we’ve helped add to the growth of the sweet potato’s popularity,” she said. If all this talk about pie has made you hungry, try this recipe from the N.C. Sweet Potato Commission. Those resolutions can wait another few days, right? Preheat oven to 425 degrees F. Wash and dry sweet potatoes. With a fork, prick the sweet potatoes all over about six times. Set sweet potatoes on a cookie sheet or baking pan. Roast until soft and you can see bits of sugar bubbling where you pricked the potato, about 1 hour. Reduce heat to 375 degrees F.
While the motor is running, add the melted butter. Add the eggs. In a small bowl, combine the cream, bourbon and vanilla extract. Pour the liquids into the food processor as the machine is running. Once the liquid is incorporated, stop the machine and scrape the sides. Add the sugars, cinnamon, nutmeg, ginger, salt and cloves. Pulse to combine. Spoon the filling into the prepared crust and place pie on a cookie sheet. Bake until filling is set, about 40 minutes. To test, shake the pie; the center of the pie should jiggle slightly. You can also insert a butter knife about one inch from the center of the pie; if it comes out clean, the pie is done. Let pie cool thoroughly before serving. Serve with ginger whipped cream, and top with toasted pecans, if desired. *Ginger whipped cream: In a mixing bowl, combine 1 cup heavy whipping cream, 2 tablespoons sugar and 1/2 teaspoon ground ginger. Using an electric mixer or a whisk, whip until cream is thick and stiff.